During this walk we will view the spectacular remains of the complex port network built by the Romans in and around today's Fiumicino airport. 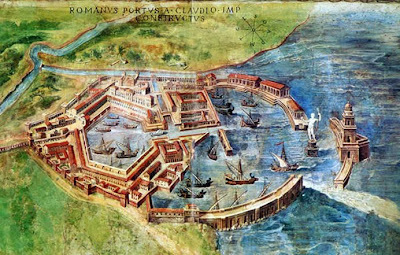 We focus on Portus, a location which, together with Ostia, played a key role in supplying Rome from the mid-1st century to the 6th century, when the Gothic wars put an end to Rome's role as mistress of the Mediterranean. 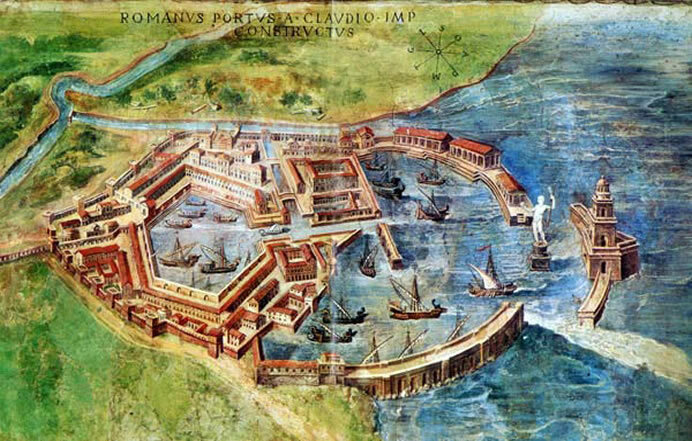 We will be examining its complex of docks, port areas, warehouses, an “imperial palace” and an amphitheatre and learn about new exciting findings published this year by the University of Southampton (UK) and the Italian Sopraintendenza currently excavating there. This walk is meant to introduce the site to people who are visiting it for the first time, although there is always something new to discover for repeat visitors. The tour requires the use of a car as we first visit a museum usually closed to the public (Ship Museum at Fiumicino) and then drive to the archaeological site of Portus, (NOT the wildlife sanctuary of the same name owned by the Torlonia family). Where: Driving directions and information regarding car pooling will be given to those signing up for the walk. RSVP required by Monday May 1st, ATTN Linda at canadarome@gmail.com or Olivia Ercoli at oliviaercoli1@gmail.com. 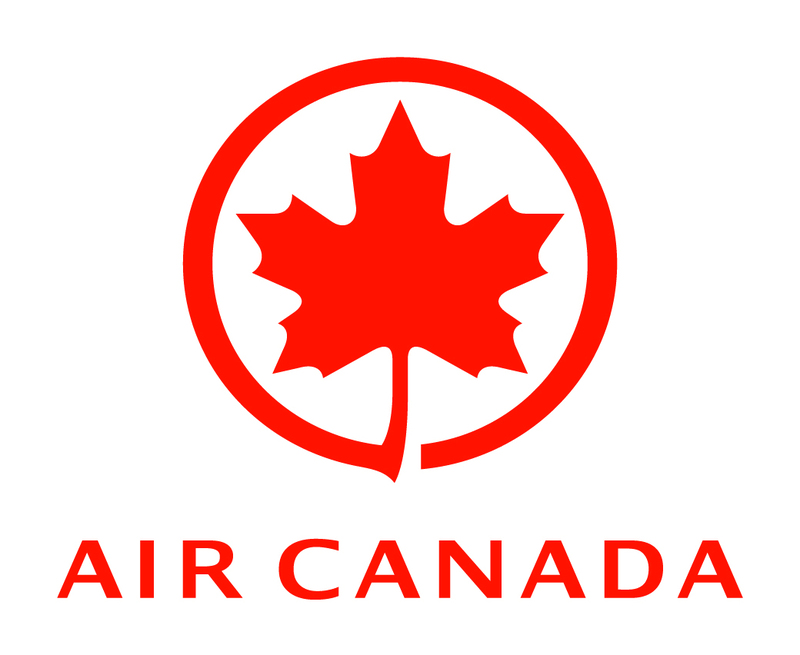 You are financially responsible for your reservation. NOTE: Priority will be given to CCR members.